BuckleyBrown are a Multi Award Winning Estate Agent specialising in Mansfield and the surrounding areas who endeavour to challenge tradition with our dynamic and unrivalled fresh approach. BuckleyBrown are an Award Winning Estate Agent specialising in Mansfield and the surrounding areas who endeavour to challenge tradition with a dynamic and fresh approach. Register your details today to arrange your free no obligation property appraisal. Find out more about our Award Winning Service. Find out more about the 3 levels of services we provide. Learn more about the history behind BuckleyBrown. "I can highly recommend Jon and all his team at BuckleyBrown. Jon is such a warm, friendly and very professional, knowledgeable young man." "From start to finish, the whole process was managed with a very high degree of professionalism. Results exceeded expectations at all stages." "Excellent estate agents, handled the whole process brilliantly from start to finish with a personal touch. Highly recommended." "From going on the market to completion was 8 weeks. Excellent service from start to finish, really can't recommend high enough." "The firm was truly excellent. From initial meeting to completion their service was faultless. I would be delighted to recommend them." "All the staff are outstanding, it's impossible to pick one. The whole sale was flawless, we were supported by a totally personal service." 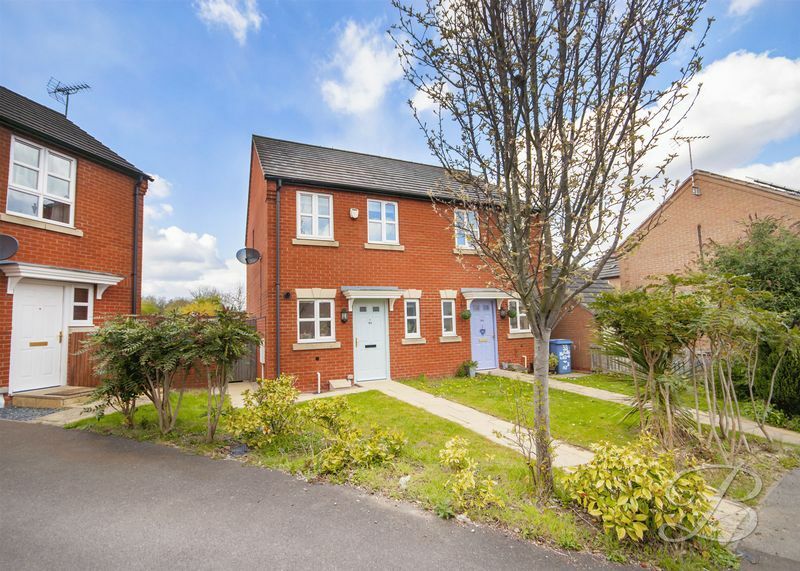 "Jon Brown was confident that he could sell our property in a short period - He did. Very warm, friendly and experienced staff. Professionals." "I would like to thank you and all your team, at Buckley Brown, for a second to none, professional, highly reassuring service. I will definitely recommend you." 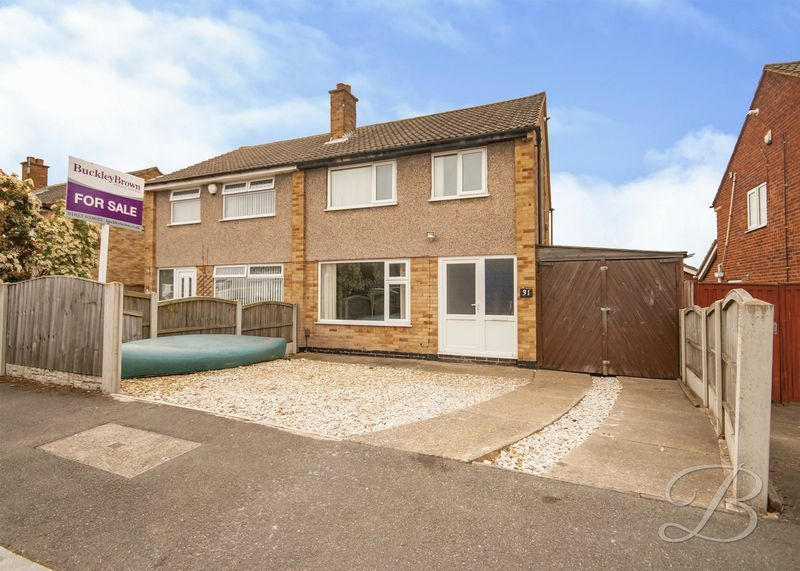 "You guys do a great job and for the first time ever selling a property, it was stress free!.....and i've sold houses many, many times! Hope you all have a lovely Christmas and New Year." "Absolutely sterling service from beginning to end. This company is proactive rather than reactive and works professionally and effectively both with buyers and sellers. The communication from the office regarding every administrative step was faultless which put a first time seller like me at ease! You only have to look around the streets to see that a for sale sign with Buckley Brown turns very quickly to a sold sign. Fabulous company with an eye for every detail." "As good as it gets! Let's face it, when selling your home, only a few points really matter. Firstly, and most importantly is instructing an agent with a similar mindset, who is professional, considerate and passionate about what they do. The second and quite possibly joint first is an agent who sells your home for the greatest amount possible. Finally, a slick sales process with a timely sale. Believe me, Buckley Brown tick all the boxes. I sold a property in an overly saturated, competitive area of Mansfield, where price really does sell houses. 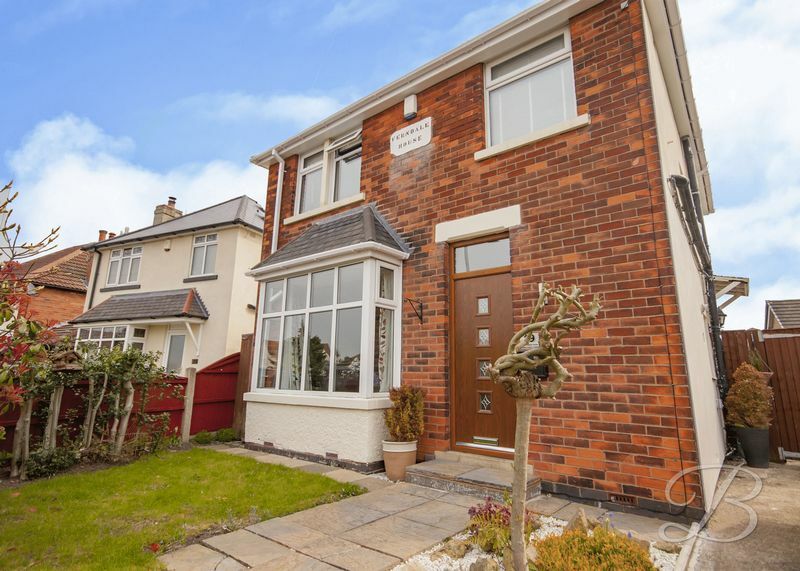 Despite this, Buckley Brown sold the property within a matter of weeks and due to their glossy professional photographs, imaginative descriptions, professional and knowledgable staff and sheer determination, sold the property at the top end of market value. As you can imagine, now sitting in my new home, myself and my wife are extremely happy with the result! Don't deliberate over the cheaper, inferior, impersonal online agents, invest a little more in these guys and you won't regret it! You really do get what you pay for! Despite being the company Director, Jon isn't sat in his ivory tower either! He called and messaged regularly and recently followed up to see how we were settling in to our new home. He shows an active and genuine interest in the progress of the sale and knows the Mansfield area inside out. The service far exceeded expectation. I'd recommend these guys to friends and family in a heartbeat and if we move in the future will be sure to sell with Buckley Brown again." "From the first moment of meeting Jon Brown and his team I felt very comfortable placing my trust in their hands. I have heard so many negative stories about how estate agents deal with their customers, I feel so fortunate that you dealt with both the sale of my existing house and purchase of my new house. Your business made the process far less stressful and your customer service skills are one of the best if not the best I have experienced, you even pulled the stops out late on a Sunday evening to book a viewing for the sale of my house and that very viewing is who we sold to. My house was on the market for 2 days and sold. Jon also gave me a personal call a few weeks after I'd moved in just to check everything is OK. You have exceeded all expectations, you certainly have a customer for life here." "I cannot thank Buckley Brown enough for their tireless commitment to selling property for us. I am currently in the process of selling our third house with them and wouldn't consider using anyone else. I have so much confidence in the advice and approach offered by the staff here. It is this superb market knowledge, that has resulted in two extremely quick sales and hopefully a third soon. Thank you to Jon and his team for their continued and determined dedication and passion for their work. It's very refreshing to see proactive teamwork like this!" "If you’re looking for an estate agent that does everything and more that you'd expect when selling your home, look no further. Buckley brown were fantastic from the initial valuation meeting, right through to completion. Regular updates were received, even if there was no progression in the chain. We also purchased through Buckley brown so got the overall experience of how they operate, again purchase was swift and feedback given all the way. They even followed up things when we went away on holiday sending updates on email for us to check on occasions by the pool at our request. The whole team are excellent, but we'd especially like to thank John and Amy who dealt with us throughout this process." "I Cannot recommend these guys enough! We had our house on the market with another local company for 3 months and had been let down badly by them. Jon came to do a valuation. He was enthusiastic and professional and so we asked Buckley Brown to market our house from there on. We were not disappointed! They kept us informed on everything. We were told Sarah would be looking after our sale and she most certainly did. She came out to visit our home so she was familiar with it and was fantastic, nothing was too much trouble. The other girls in the office Amy and Morgan were equally as pleasant and professional whenever we phoned. We sold our house and have just moved. Buckley Brown kept us and our buyers up to date all the way through to completion. If you are thinking of selling your home we would highly recommend Buckley Brown." 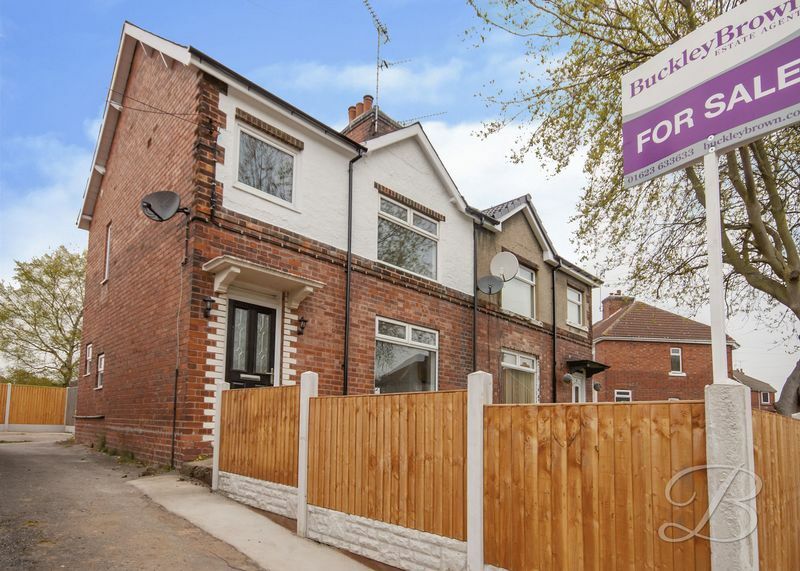 "We sold our property through Buckley Brown after being on with another estate agent for 14 weeks and a few viewings but nothing. Buckley came in reassured me that our property was a good buy and sold it within a week!! Girls lovely in the office very personable and John working on building his business up took pride and was very professional.Great communication,nothing was too much trouble.If you want to sell your house go to Buckley Brown."